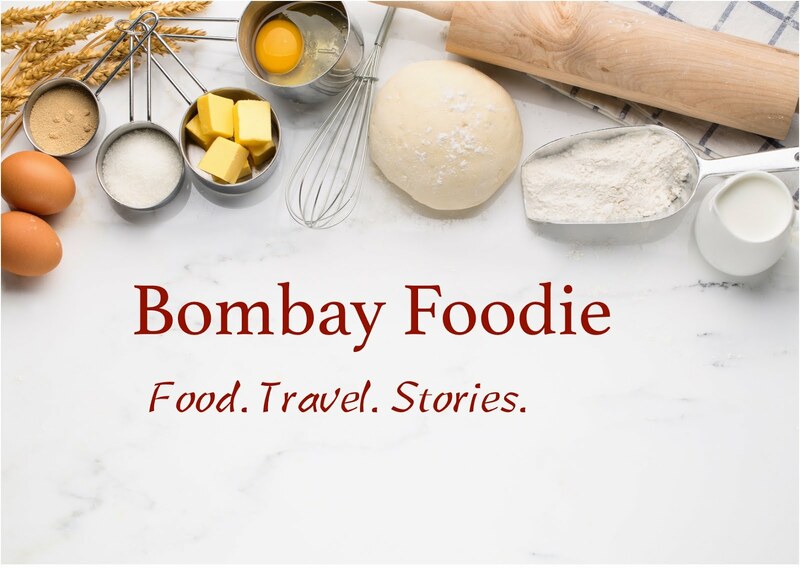 Every month, the food blogging world gets abuzz with an event called Tried and Tasted. The host for the month picks their favorite blog and invites other bloggers to cook a dish they like from the chosen site. I've been an occasional participant in the event, but I just couldn't stay away this month when Jayasri picked Deeba, my favorite baker. When you first visit Passionate About Baking, you can't help getting impressed with Deeba's sweet goodies. But the moment I saw the announcement, the only thing I thought of was quark. Deeba got enamored with this curd cheese a couple of years back. 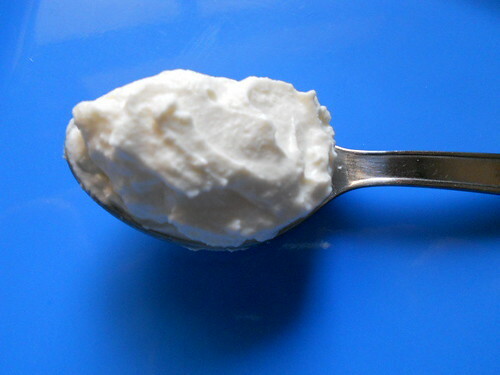 I make Neufchatel frequently as a cream cheese substitute so I've often wondered how quark will stand up. This is finally my chance. All this needs is milk and buttermilk. And a lot of patience; two whole days worth of it. The end result is a delicious product that's part sour cream, part cheese. At some point, I'd amble over to Deeba's blog again and pick a recipe to use the quark. In the meantime, I've been enjoying it with honey and granola. You made quark. I've been seeing it around so much. What's the taste like?